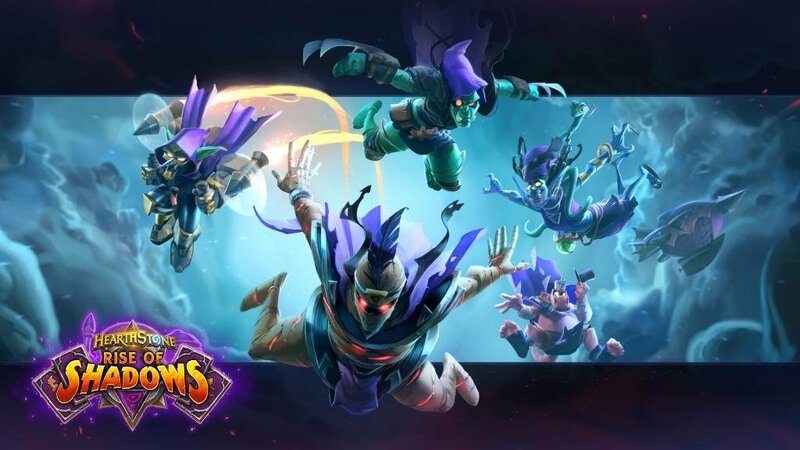 Rise of Shadows will be the first Hearthstone expansion to have a simultaneous global launch. Don’t forget, logging in during the launch of Rise of Shadows will unlock the Archmage Vargoth Legendary card for free, and give you access to some truly Legendary launch quests. Good luck to you, the newest member of the League of E.V.I.L.! We’ll see you in the tavern, soon.